Cheshire Elite Laundry in Congleton, provide the Perfect Laundry & Ironing Service for your linen every time, including Linen Hire services in Cheshire & the Surrounding areas. 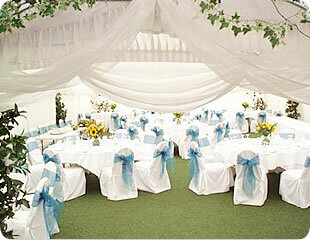 Tablecloths and napkins that can be used with confidence and chair covers that help to make a perfect wedding or event. We are an independent laundry offering the highest quality professional service combined with friendliness and efficiency. We pride ourselves on our good relationship with our customers, getting to know them and their requirements. If you’ve time for a coffee so have we! We take the greatest care and pride in providing you with the highest quality service. We can either supply you with table linen to suit your event or alternatively launder your own linen. Understanding our clients needs is our speciality, we know how important it is to deliver our linen services on time, every time, no matter what time of the day your event or wedding is taking place. Our investment in the latest technology and highly trained professional staff enable us to achieve the best results with our linen to the tightest of deadlines.